How is everyone this week? 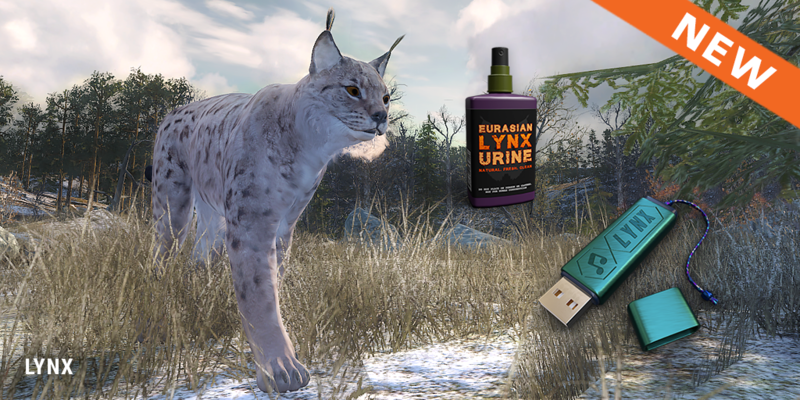 It looks like people are managing to get to grips with the Lynx, which is great news! 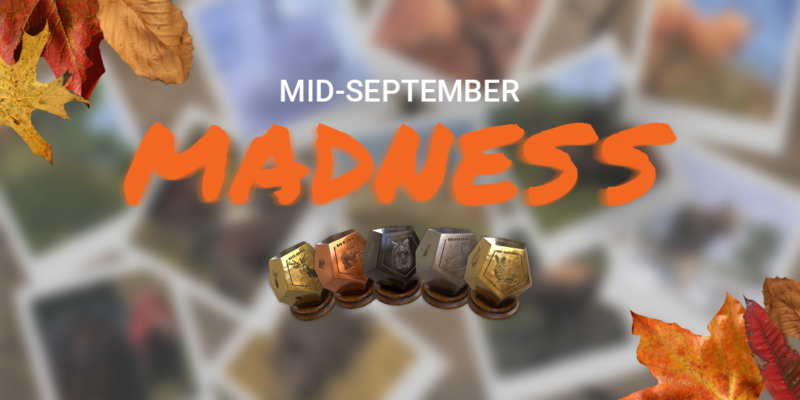 Mid-September Madness is now underway! This week there is a good chance at least one of the competitions takes your fancy. Not only do we have 5 different competitions to select from, they are also all tiered, so you will only be competing against hunters of similar hunter score. As well as all these competitions, all species are free to hunt until Thursday the 27th for guest users and we have some great sales on. So make sure you check the competitions tab here, and the sales here. Last week we set the Lynx free into the hills of Hemmeldal and it looks like everyone is having a good time trying to bag one or two. What do we know about the Lynx so far? The top score so far is 11.445. Most of the hot spots for Lynx are located in the western hills. 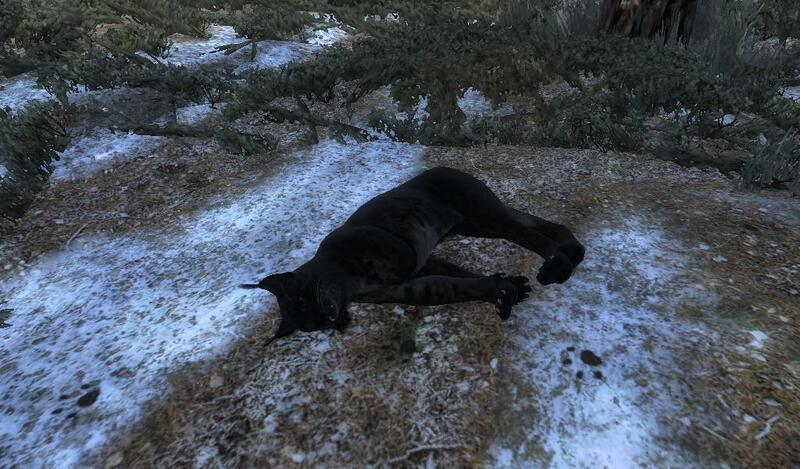 One rare variation is melanistic, two have been shot so far. Are there more? A combination of callers/spray has the best chance of luring them in. 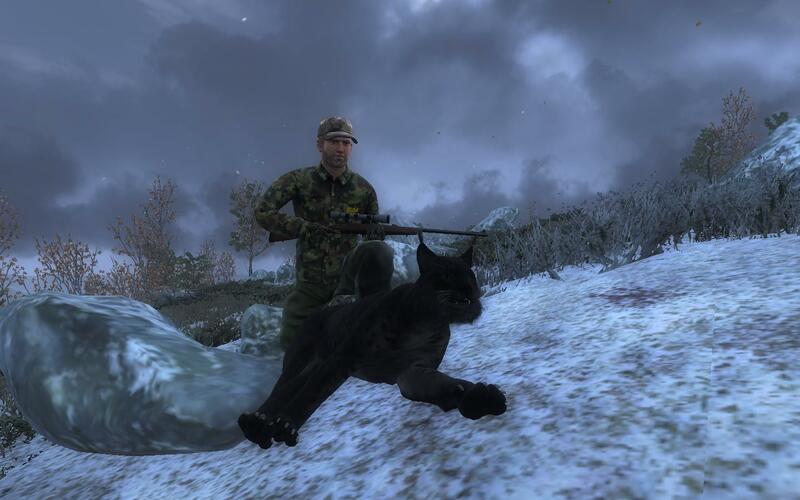 If you are after some more hunting advice or have some to offer, you can join our discussion here. The first was actually ’Bato Stevanovic’, but due to some issues not being able to post the trophy shot, was pipped to the post by lisarob, both are very nice harvests, congratulations. Also the new animal interaction was captured on film by Andhii and you can see it for yourself here. Pretty awesome to see it in action! Nearly everyone knows that some transport is on the way to the EHR. 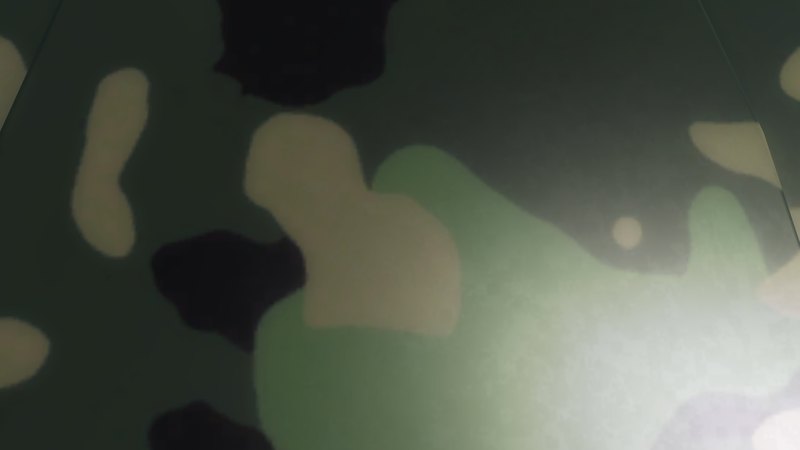 Above is a first look hint at the vehicle. I want to let you all know that we are committed to making sure that this maintains balance within the game and will not affect anyone else’s game play. Lots more details to come, but I just wanted to put players minds to ease a little. 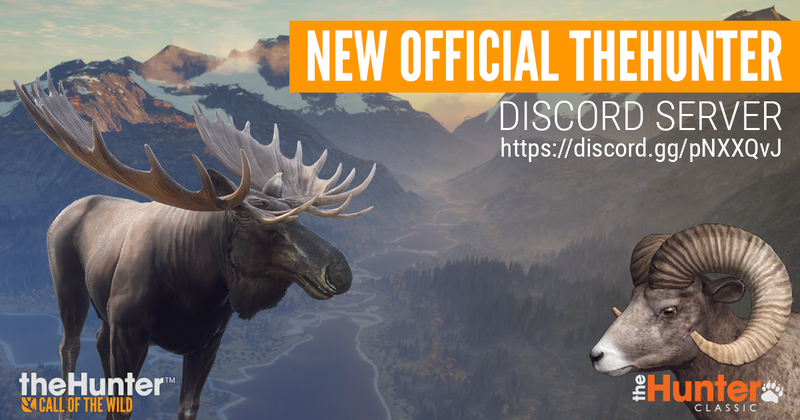 We have re-launched the Official Discord Server with lots more channels, including text channels where you can all talk! This should make it a lot easier to find other players who want to go for a hunt. We have also set it up for Community Content Creators to be able to show their videos easy, as well as promote up and coming streams. This will now also be a place we will be posting official information. To join up, click here! 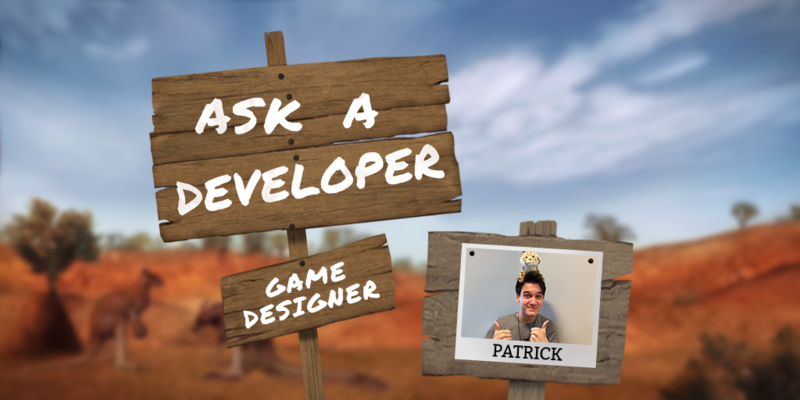 This question will be answered by our Game Designer, Patrick, here is his reply! .22 ‘Plinkington’ performance issues: Fixed, please let us know if any of the other rifles feel drastically different after last weeks changes to ballistics. Scope and zooming issues: Players have reported that after using scopes or optics, different aspects of player controls have been freezing up, we are currently investigating this issue. If you are experiencing this bug please send us your feedback as we aren’t yet able to reliably reproduce the problem (which makes it much more difficult to fix). 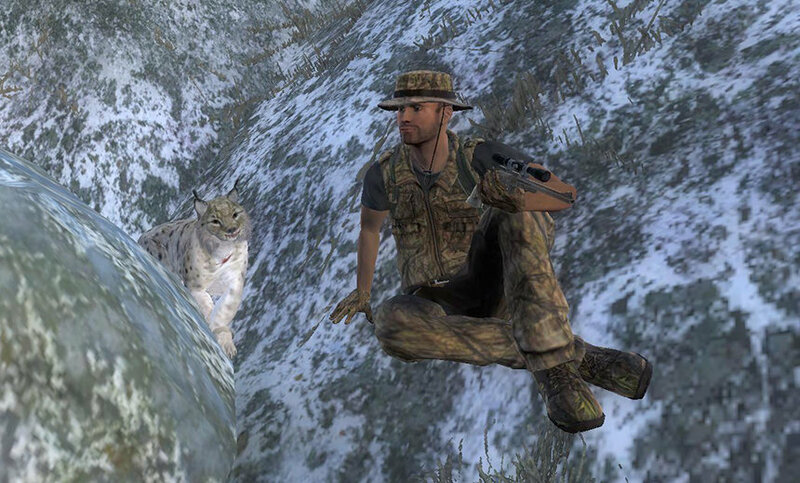 The ‘Trophy of the Week’ is this Eurasian Lynx which was shot by ‘FR_Bugs’ and scored 11.124! It is too early to determine what a trophy Lynx is yet, hopefully after a few months, we will be able to tell! 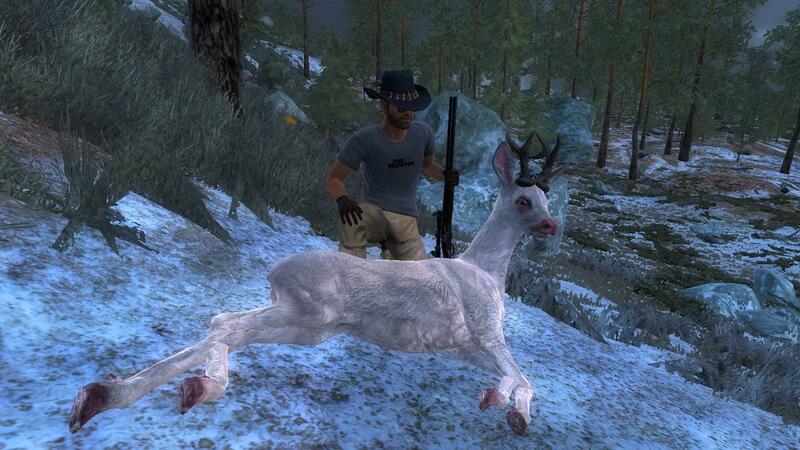 And the ‘Rare of the Week’ goes to ‘Oskar4358’ for this Albino Roe Deer with a massive score of 227.822, congrats! Great Trophy Shot and an entry into the Super Rare Gallery. This week all species are free to hunt and this will last until Thursday the 27th of September.